Budureasca is one of fireplaces representative of life multimillenary pretracic Middle Paleolithic and early Neolithic, Bronze Age along the Thracian civilization and iron the Geto - Dacian era until the Romanian people: From the free Dacians and Daco, the ancient Romans .Budureasca Valley was the first area Carpathian hills, 30 km ENE of the city of Ploiesti. Budureasca river terraces include 31 archaeological sites, ancient human group densest in Dacia.On these hills, among the remains of ancient Dacian civilizations Budureasca Valley craftsmanship of our wines in full respect towards nature, towards potion itself and to our customers.From the noble legacy of these hills I kept pride, simplicity and honesty. Romanian wine truly noble. The unique qualities of the climate and soil of this vineyard give bright red fruits and strong flavors of our wines red and white ones and give them a taste crisp floral and fruityOur wines addresses both connoisseurs and collectors, and those who want to drink good wine at a fair price, balanced, both on the domestic and the foreign. A well balanced wine characteristic to Wallachia, Muntenia hills and especially the great hill, dry, with a strong character and a slight hint of dark chocolate. A light wine, Romanian specific, semi-dry, the vineyard great hill, hills Wallachia, with strong taste of berries and soft tannins. 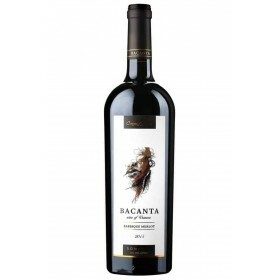 Dark ruby color, strong aromas of raspberry and wild fruit. A wine with soft tannins and ultimately fruitful term. 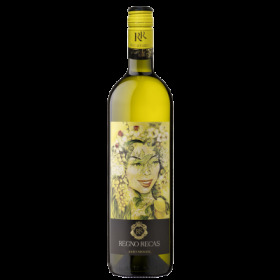 Pale yellow color with aromas of ripe grapes and a touch of honey. 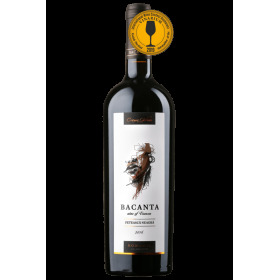 A well balanced wine with fruity flavor and a pleasant final fresh. Golden in color, incense and the smell of orange blossoms. 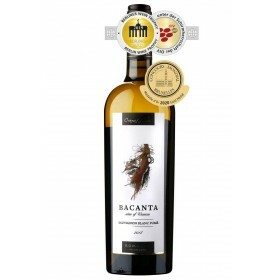 A wine with strong aromas of jasmine flowers with a touch of orange peel taste this wine has a complex and rich. Greenish color, with aromas of ripe pears. A wine with white peach flavor gives a long finish, subtle.